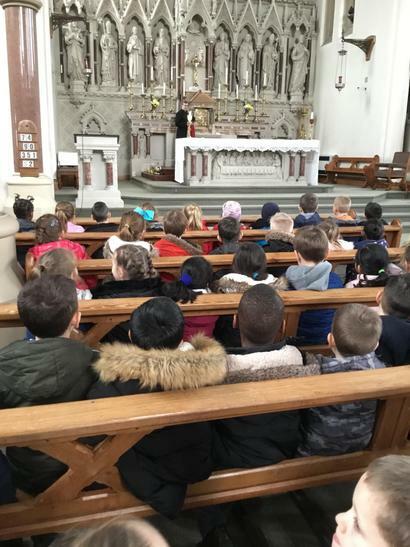 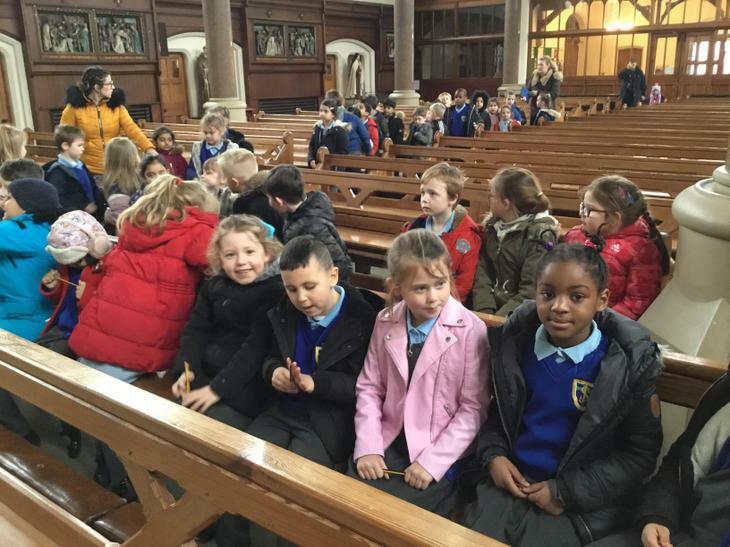 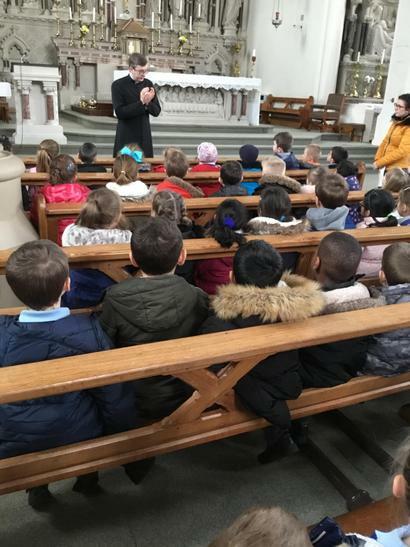 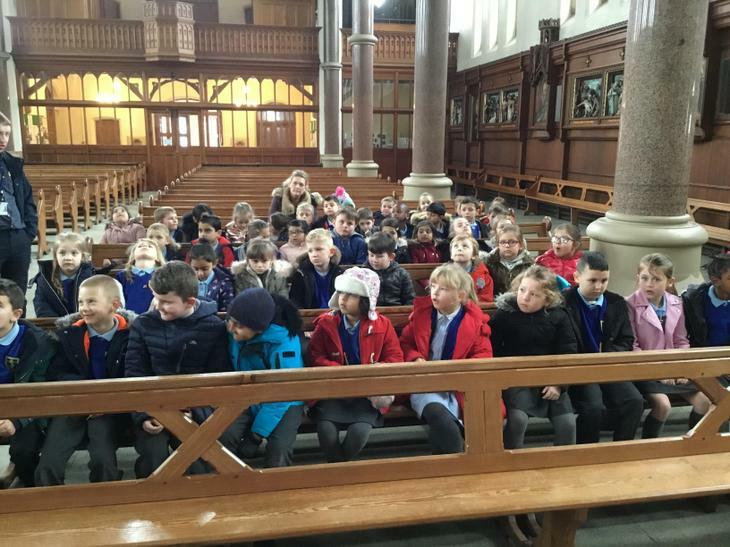 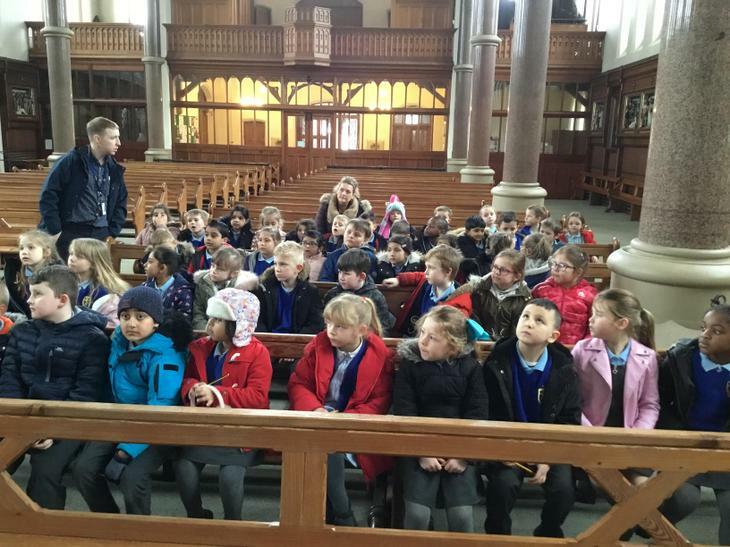 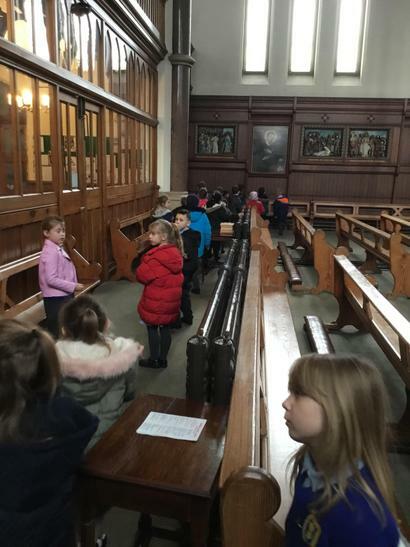 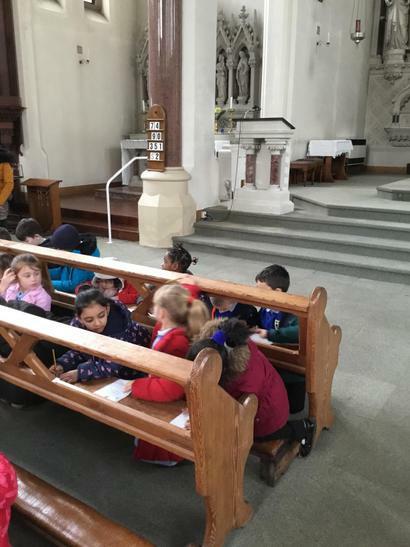 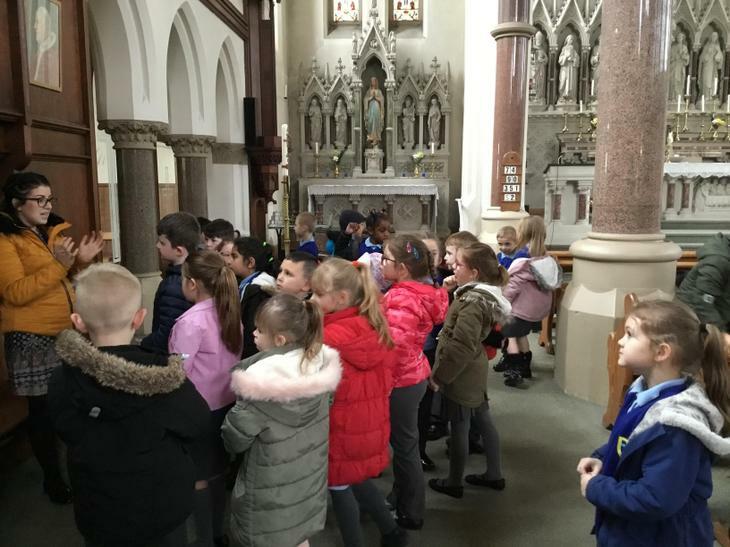 Our topic is about the ‘Mass.’ We have been over to church to look at the tabernacle and have begun to learn the Easter Story. 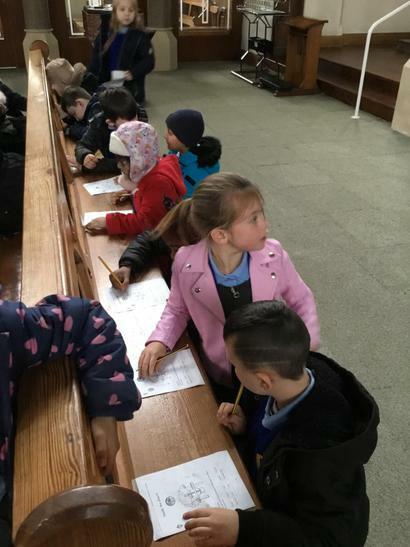 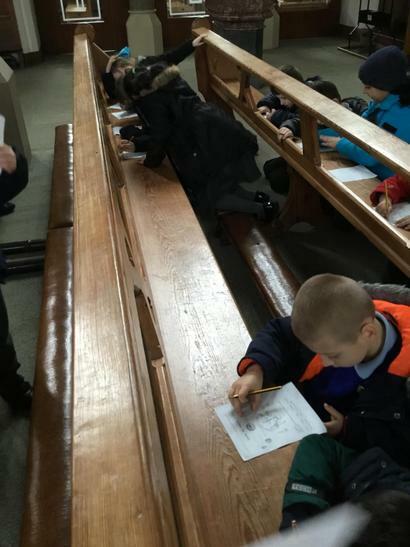 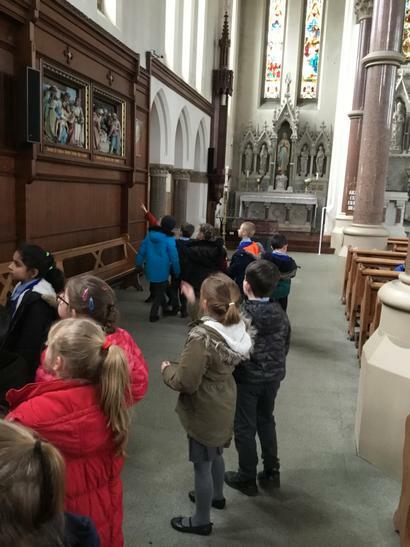 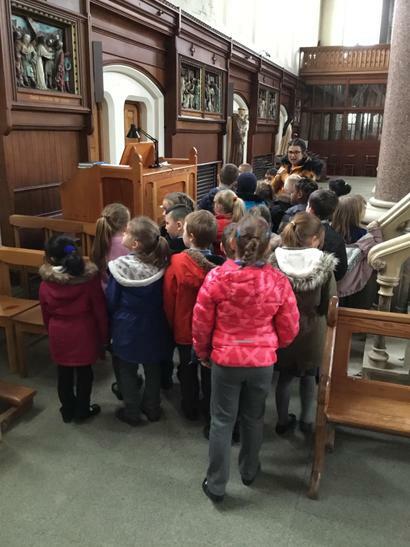 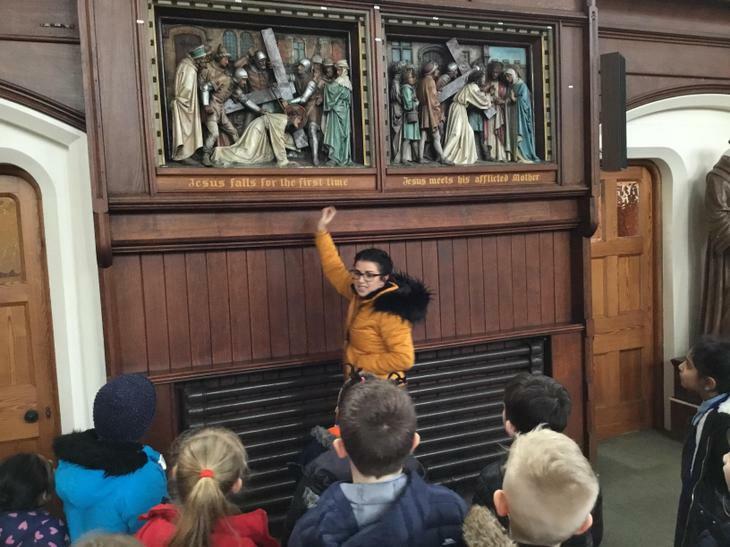 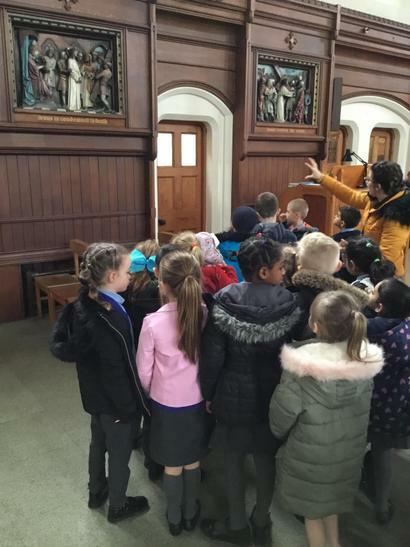 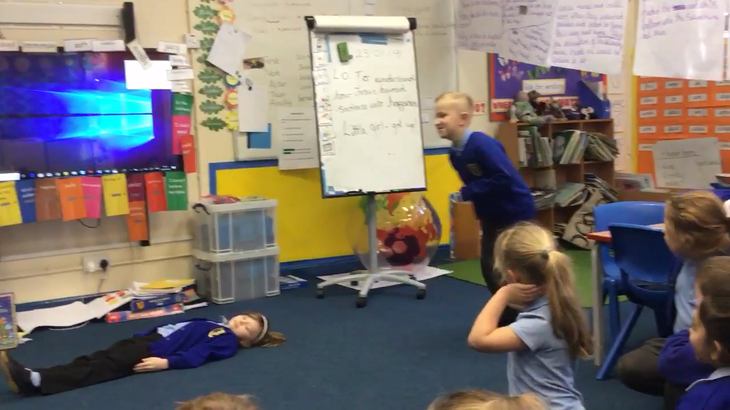 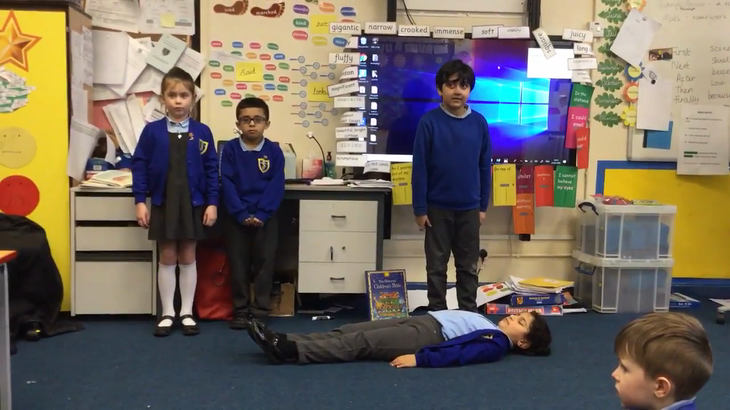 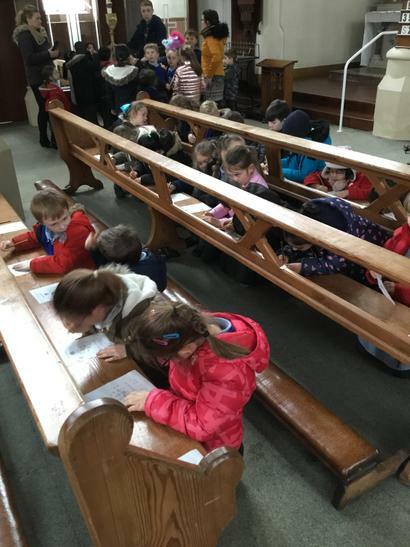 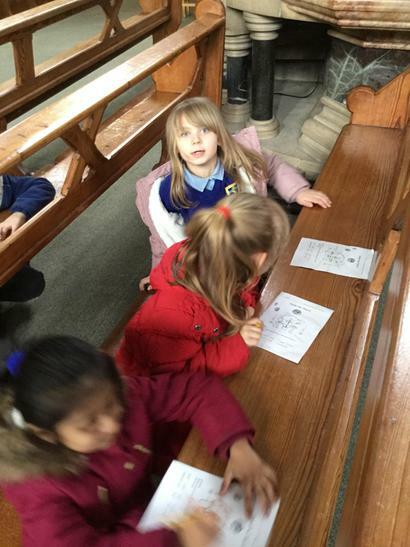 The children enjoyed looking at the stations of the cross to help them understand the story. 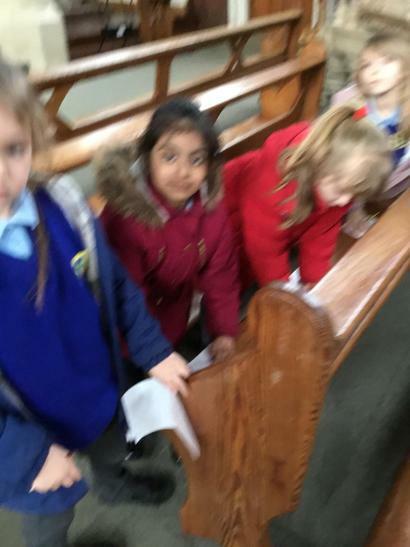 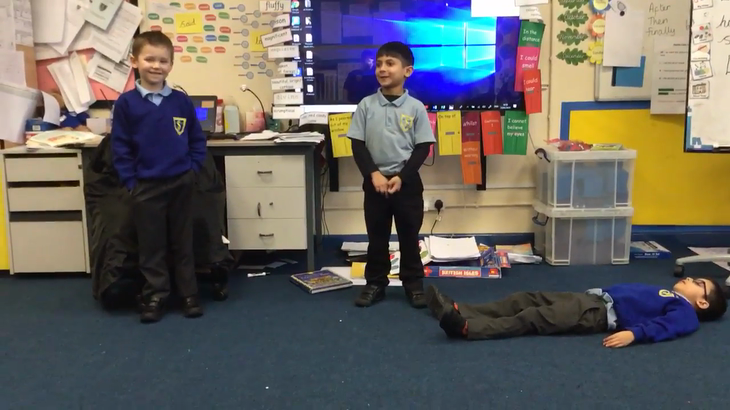 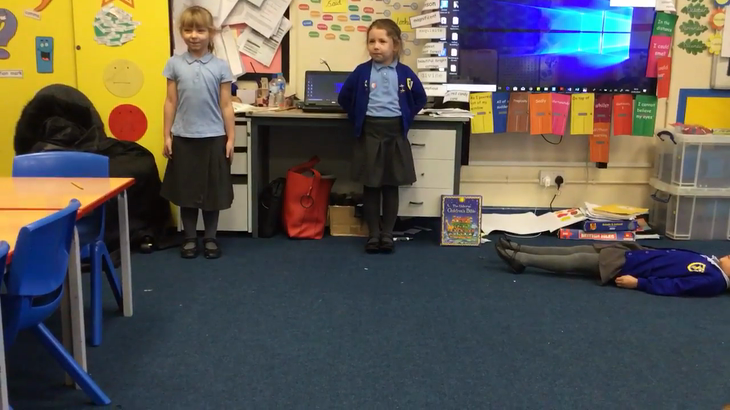 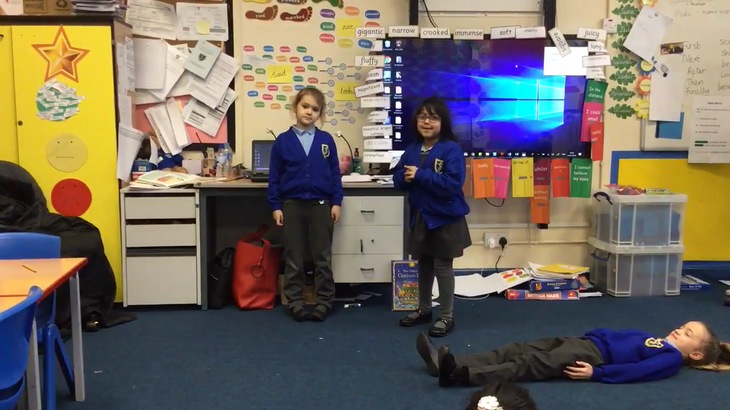 We have been learning about the miracles Jesus performed. 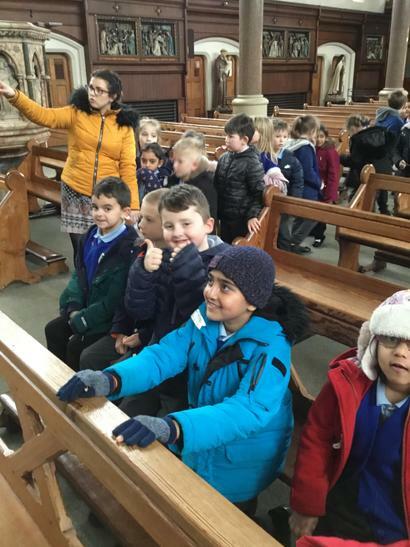 We have learnt how Jesus turned sadness into joy when he cured the sick, dying and hungry.